Hiromi Nakanishi et al. 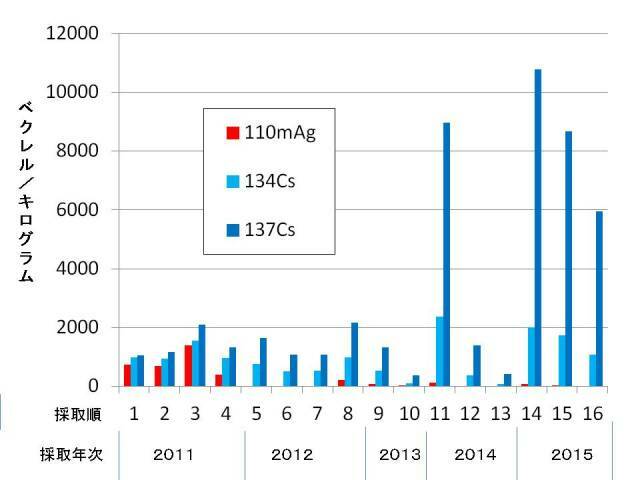 Discovery of radioactive silver (110mAg) in spiders and other fauna in the terrestrial environment after the meltdown of Fukushima Dai-ichi nuclear power plant. Proc. Jpn. Acad., Ser. B 91 (2015)160-174.